Christine has worked in the event organization sector for more than 20 years and has completed her bachelor’s degree in Leisure Studies at Concordia University. Throughout the years, she has gained an excellent reputation in the industry based on the quality of her events. Her creativity and dedication mark her as a thoughtful professional both on the field and in event planning. With prestigious clients such as Bombardier, Les Productions Kenya, Golf Le Mirage, Le Lunetier, Feeling Productions Inc., Standard Life, Tourisme Montréal, she has succeeded in demonstrating her skill and sharing her knowledge. 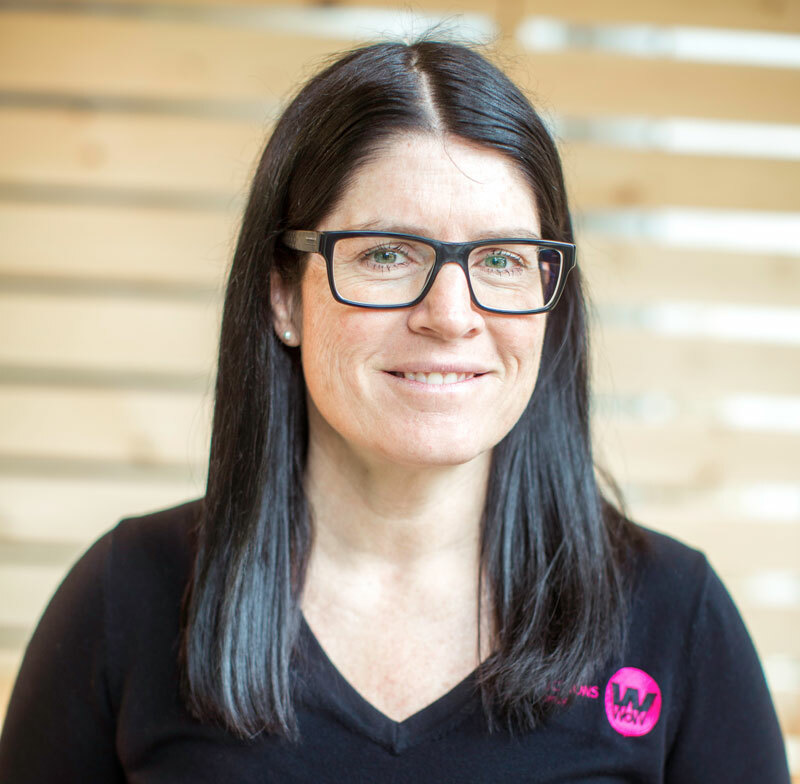 Having graduated in leisure intervention techniques from Cégep de Saint-Laurent, Josée has worked in the event industry for nearly fifteen years. She champions in identifying her clients’ needs and, most of all, in advising them. She has shown genuine excellence in customer service and great meticulousness. 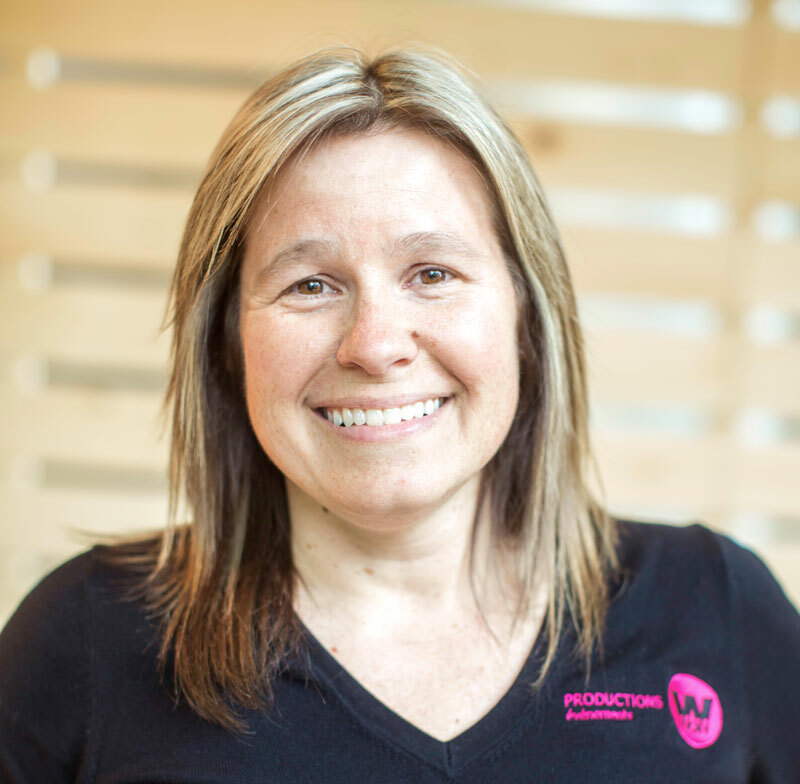 Thanks to her unequalled expertise in the field, Marie-Josée will be key to the success of your event. Stage managers with her level of precision and attention to detail are few. 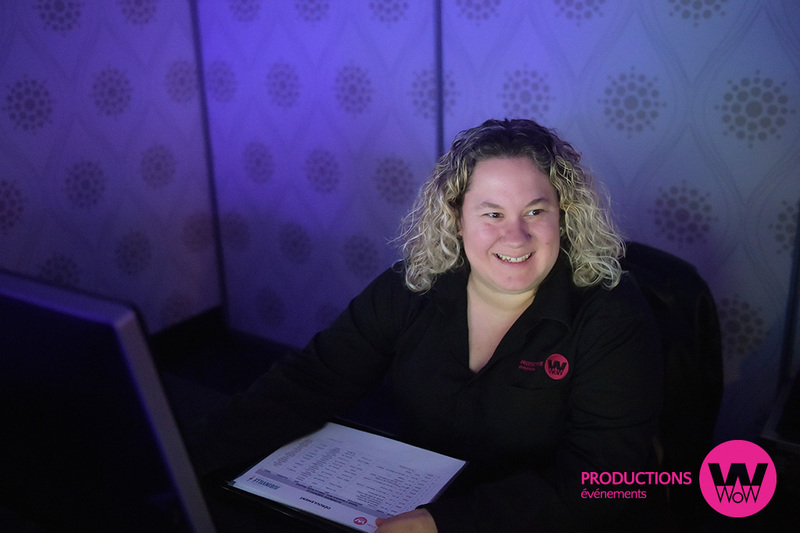 She is totally dedicated to her client before and during an event, sharing her security and confidence, and always makes sure everything is right. She has been a stage manager for more than 10 years. Here are some of her convention and gala event clients: AMVQ (Association des médecins vétérinaires du Québec), Barreau du Québec, Sutton, Teamsters, Procolor, Sima Pools, Bombardier, Banque Nationale, Remax, Agropur, Protectron, Iris, ING Ski Québec Alpin, La COOP Fédérée, Mazda Canada, CAE, Air Transat, Sports Experts, etc. He is both creative and a perfectionist, and has more than 10 years experience in show business and in the television industry. He has been the sound engineer for several shows: Caféine, Flash, Le Grand Journal, Salut Bonjour, Le Banquier, Sucré Salé, to name a few. 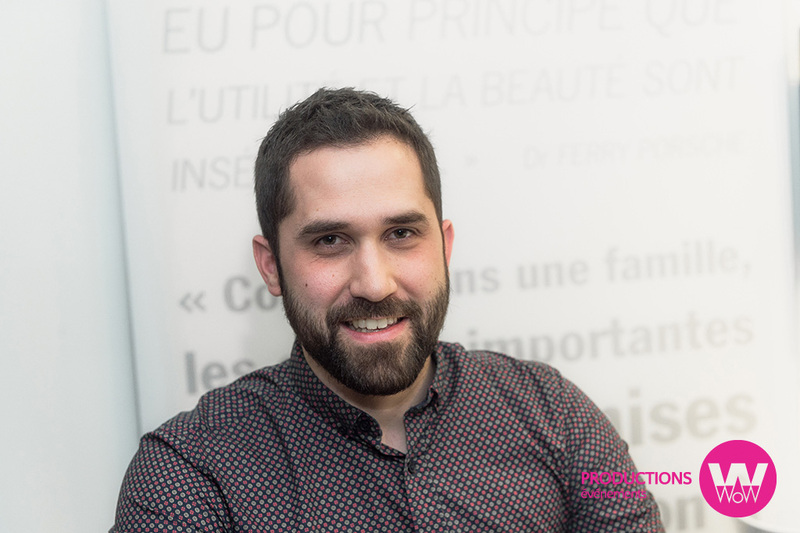 Lately, he has evolved as video director for many prestigious events for clients such as: Ski Québec, Bombardier, Ordre des audioprothésistes du Québec, CAE, Reliance Protectron, Jameson, Air Transat, Remax, Agropur, Iris, Association des avocats et avocates de la défense, etc. He has also been technical director for organizations such as: Desjardins, CSST, BAPE, iA Financial Group (Industrielle Alliance), L Lunetier, Maison des soinspalliatifs de Laval, Le Centre Philou, etc.